Author: compilation, paper back, 133 pages. 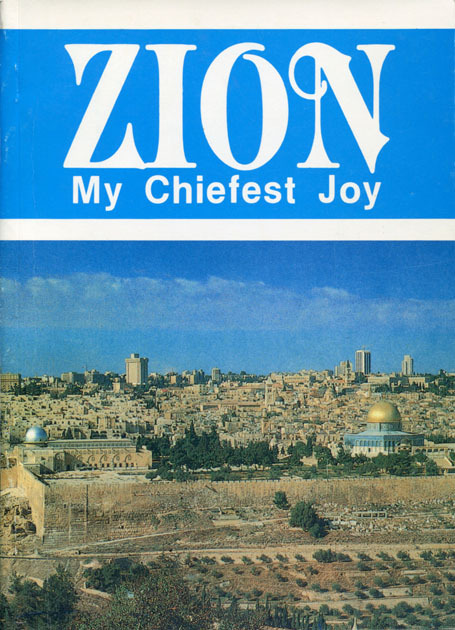 First published by the Adelaide Suburban Young People's Committee in 1979, this edition was printed by the Christadelphian Scripture Study Service in 1987. 7. 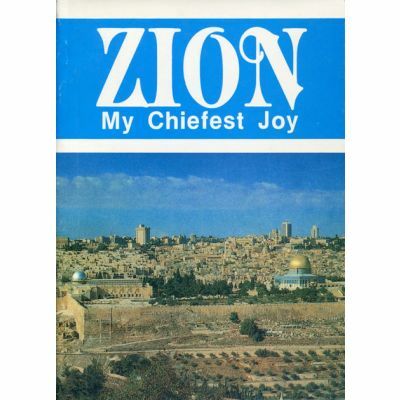 The destruction and restoration of Zion. 11. "Shake thyself from the dust of Jerusalem"